Naruto has explored all sorts of deaths, but it doesn’t make the series which most brutal outs any easier to see. Back in the day, it was the Akatsuki who brought about lots of the series' stomach-churning deaths. 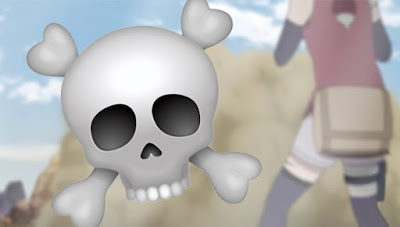 Now, in Boruto, it seems Sarada had a hand in its latest death.